Here I ponder how recent Episode IX leaks will tie into the rest of the Skywalker Saga. WARNING! BASED OFF LEAKED INFORMATION! POSSIBLE MAJOR SPOILERS AHEAD! At long last, we reach the conclusion of our series and leave you with our final thoughts on what we’ve put together and why. While the main series is over, check back in as we’ll be supplementing it with new articles as more information becomes available or as we gain new insights. We hope you enjoyed our series and found it insightful even if you disagree! Part of our analysis of The Last Jedi. In the last full post of the series, we’ll examine the symbolism of The Last Jedi and what it tells us about Rey, Luke and the Skywalker family. 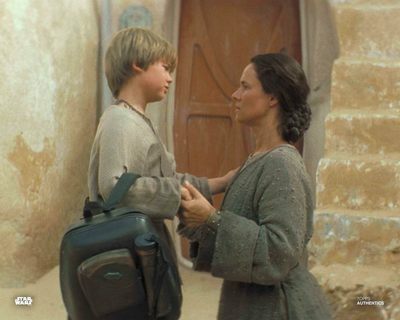 In the first article we explore how the themes of the movie and franchise belie the idea Rey is just someone caught in the middle of the Skywalker family drama. Our belief is, in making Rey appear unrelated, the movie is actually thematically necessitating her inclusion in the family’s ranks. The vast majority of the fandom feels The Last Jedi has unequivocally shut the door on Rey being the daughter of a legacy character, particularly Luke Skywalker. 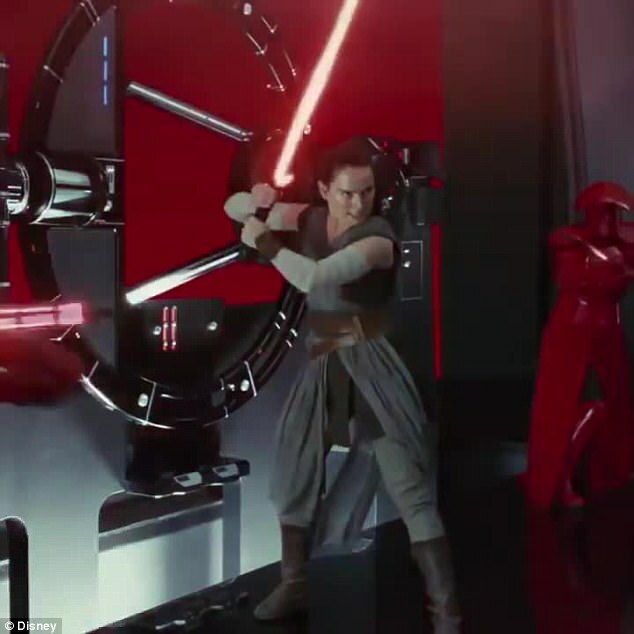 In this series, we’ll make the case that the movie does not close the door, but in fact makes the Rey Skywalker theory just as viable, and immeasurably more meaningful, satisfying and powerful.